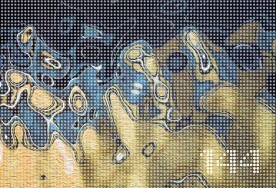 DISSONANCE is a quadriennal journal, in which musical life in the domain of contemporary music and other current movements is documented and commented through scholarly work, essays, analyses and reports. The journal dissonance has ceased its activities. The last update of the website has been effected on 12/15/2018. The Swiss National Library will digitalize the journal dissonancein the course of 2019. In dieser Nummer werfen wir einen detektivischen Blick in die Ateliers, die Schubladen, Keller und Estriche von Musikschaffenden. 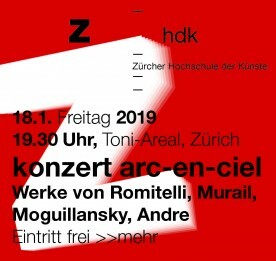 SONART – Musikschaffende Schweiz lädt am Samstag, 29. September 2018 ab 13:00h in die Bar du Nord in Basel zum Netzwerkanlass ein. Issue 144 of DISSONANCE is now available.